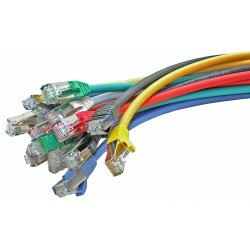 Modem cables from Cables To Go allow you to place a modem anywhere in your work area for maximum efficiency and comfort. 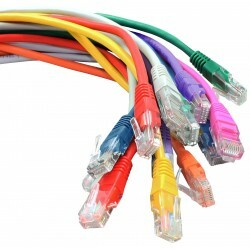 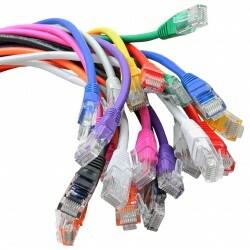 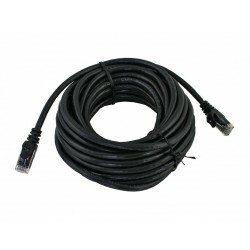 The modem cable design ensures long lasting data integrity, regardless of modem baud rates. 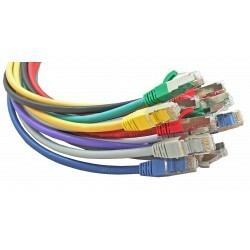 For custom lengths or special handshaking configurations, just give us a call.